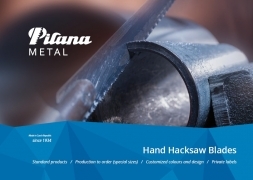 PILANA Metal is located in industrial area in city Hulin. 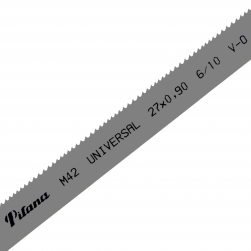 Production of cutting tools began in Hulin in 1934. 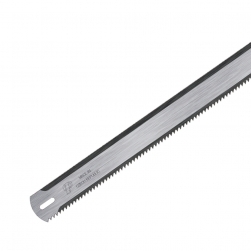 First products were circular saws and hand tools. 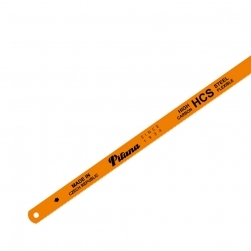 The production range gradually expanded. 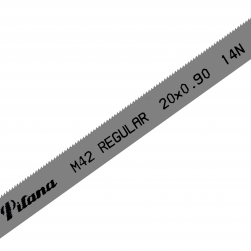 After the nationalization of the company PILANA incorporate into the NAREX group. 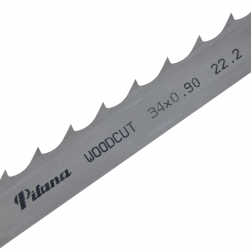 After the abandonment of the centrally planned economy, the company NAREX split and formed the company in accordance assortment focus - PILANA Metal, PILANA Wood, PILANA Saw Bodies and PILANA Knives. 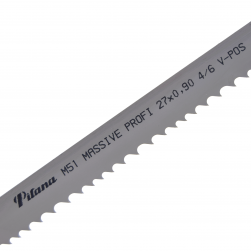 At present, PILANA Metal focuses on manufacturing, sales and service of metal cutting tools. 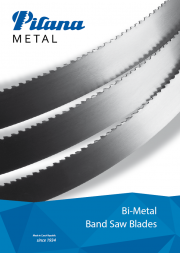 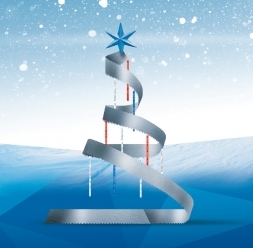 It is the largest manufacturer of bansaw blades and hacksaw blades in the Czech Republic. 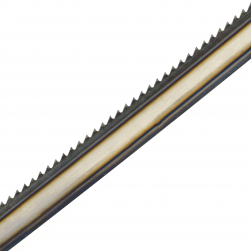 In the markets of Central and Eastern Europe is a major player in the production of hand saw blades.